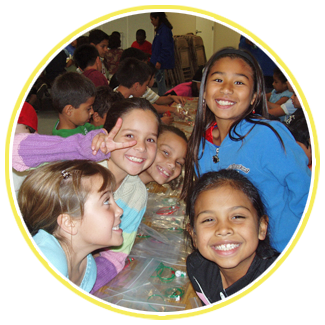 Welcome to Escondido Recreation on the web! 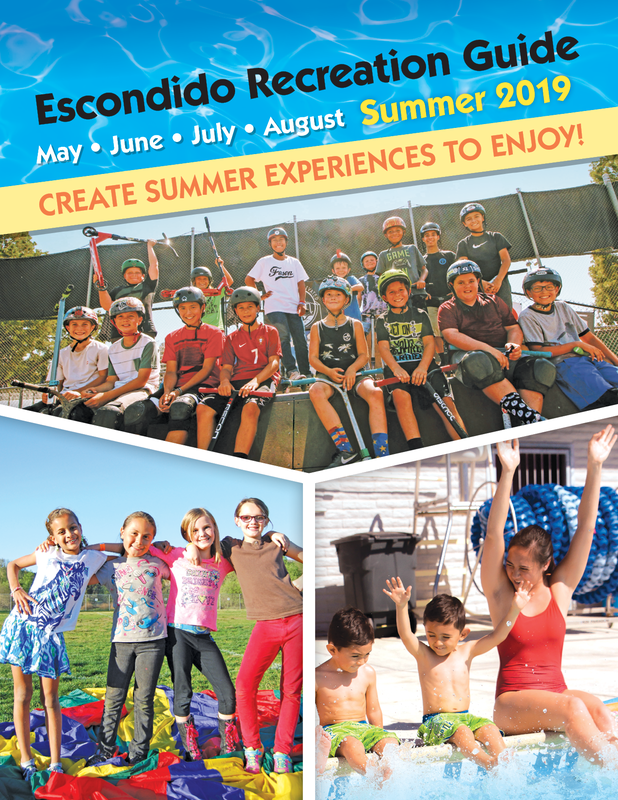 Here you'll find all the information, and more, that's included in the recreation activities Recreation Guide, mailed three times a year to Escondido residents-enrichment classes and sports activities for all ages, special events, youth and teen programs, and family activities. If you prefer a printed copy, you can download the entire Summer 2019 Recreation Guide. We invite you to participate in our life-enriching programs to discover the benefits of recreation for yourself and your family. Email your questions and comments to Escondido Recreation. Annual Summer Sports Center "Lock-in"
PAL Youth Basketball Program If you are looking for something a little more unique, here are a few new classes to consider. We also understand that being cost-conscious is important for many of our families, so we have added a new page highlighting our offerings for no or low-cost programming on page 6. From educational to just plain fun, take a look to see what new hobby you just might find!